Bravery. Loyalty. Sacrifice. Women of the Revolution possessed all of these qualities. 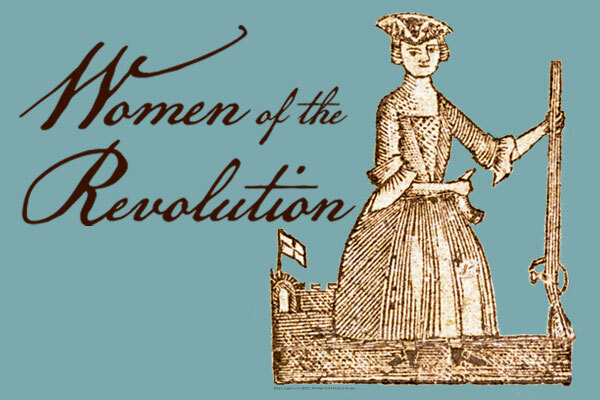 Explore the excitement, peril, and individual stories of Deborah Sampson, Mary Perth, Martha Washington, and other women, on both sides of the conflict, who proved their mettle in America's war for independence. Not a HERO subscriber? Click here to learn about the benefits of a full subscription! Meet the hosts of the March 10 live broadcast! Karl Palenkas is a junior at Isle of Wight Academy located in Isle of Wight, Va. 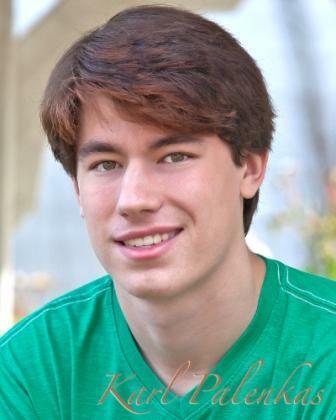 He is a member of the National Honor Society and is interested in pursuing a career in criminal and forensic science. Karl has been professionally acting for three years and is active in his school's drama club. His most recent role was that of an revolutionary soldier in the upcoming season of Legends and Lies. 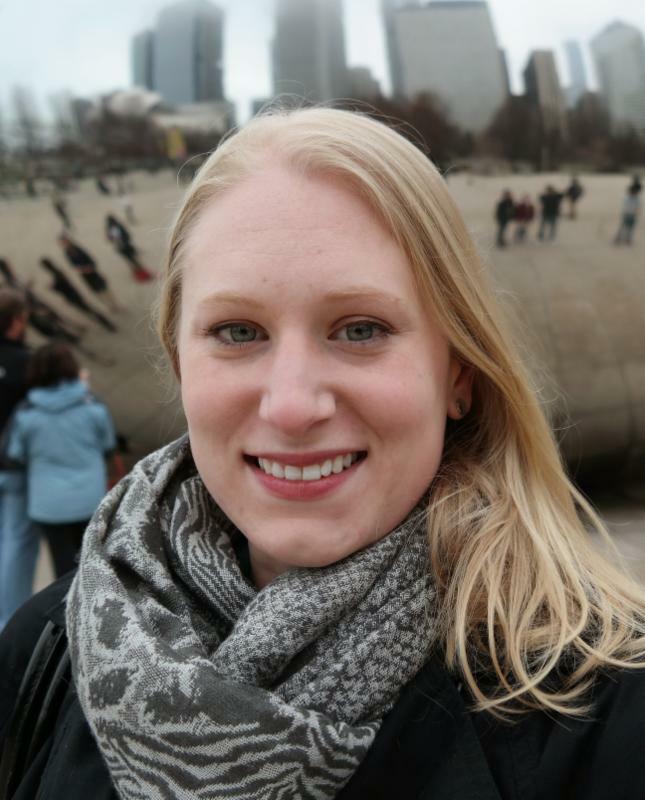 Annie Lewis is an Associate Producer in Colonial Williamsburg's Education Outreach department. Last year she was honored to receive an Emmy Award from the National Academy of Television Arts and Sciences for her work in producing the HERO Live! broadcast of The Amazing Trade Shop Math Race. She enjoys acting, filmmaking, and directing with her production group DoG St. Media, as well as gardening and spending time with her fiancé and her cat, Dr. Whiskers. Holly A. Mayer served in the U.S. Army, earned a Ph.D. at the College of William and Mary, and is a historian at Duquesne University in Pittsburgh, Pennsylvania. 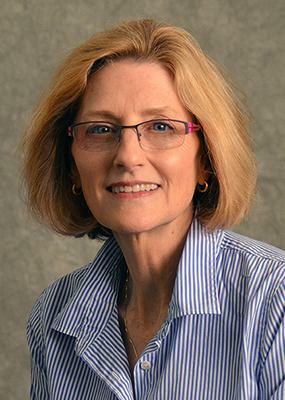 Her research centers on the social and cultural histories of military forces in late eighteenth-century North America. Mayer's publications include the book Belonging to the Army: Camp Followers and Community during the American Revolution. 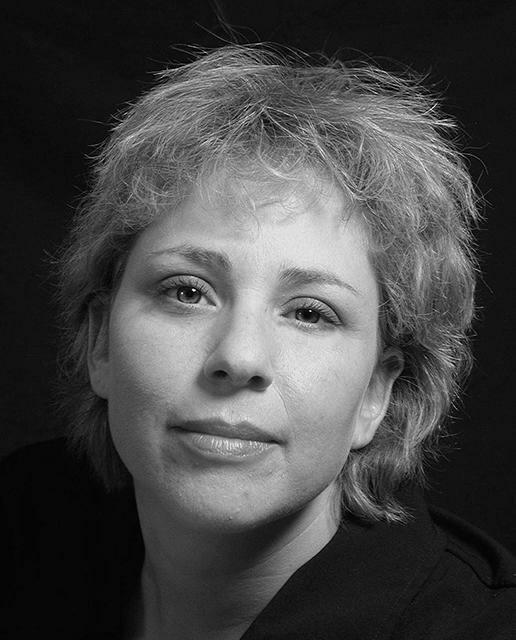 Originally from Los Angeles, Donna moved to the East Coast to study theater, earning two BFA's and a BA. 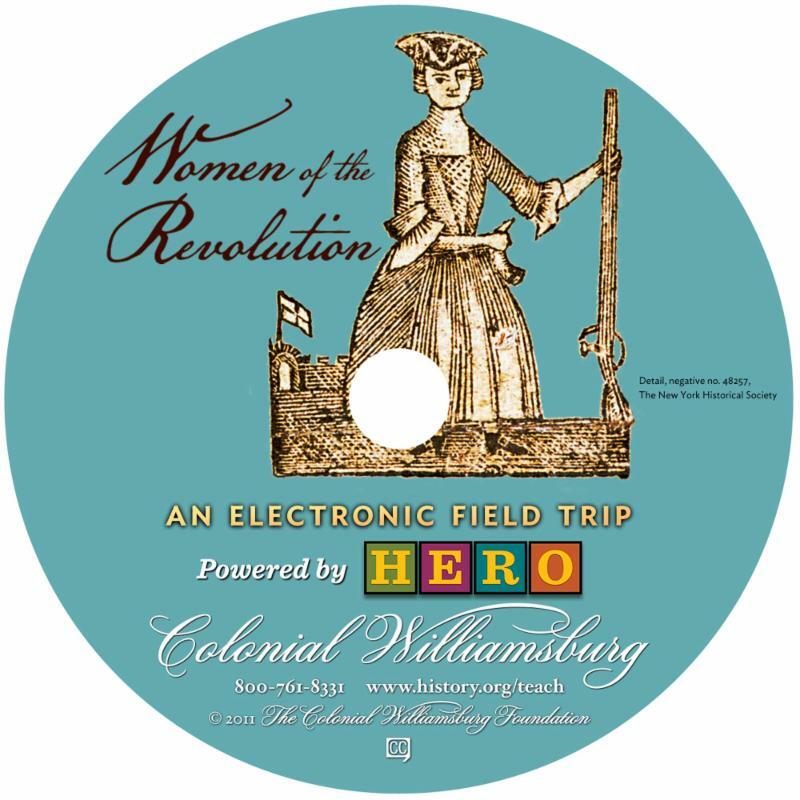 With a background in Improvisational Theater, she has performed up and down the East Coast ending up at Colonial Williamsburg's Revolutionary City. For the past 11 years, Donna has been an actor, storyteller and street character interpreter. Valarie Holmes is from New Jersey and attended Rutgers University, Pace University and received a B.S. in Marketing from Hampton Institute and a MFA from Regent University in Performing Arts. 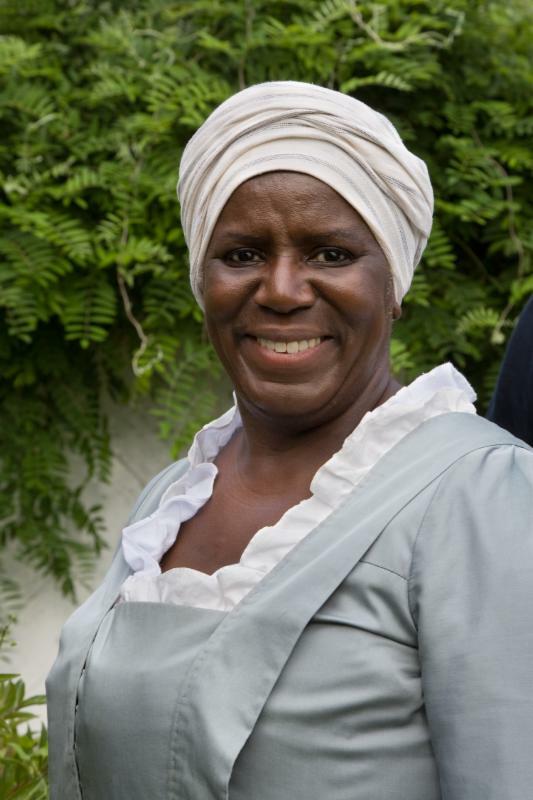 Valarie portrays women, some enslaved and some free, during various periods of the history of our country, particularly during the colonial period, for Colonial Williamsburg. She creates roles with the mission to portray with dignity, the complexity of life of enslaved and free African American women. Questions? Contact us at 800-761-8331 or HEROsupport@cwf.org. TOMORROW: Women of the Revolution LIVE!